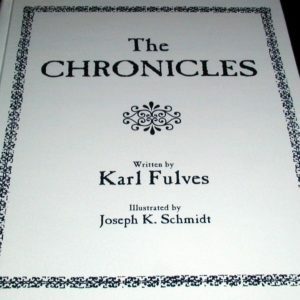 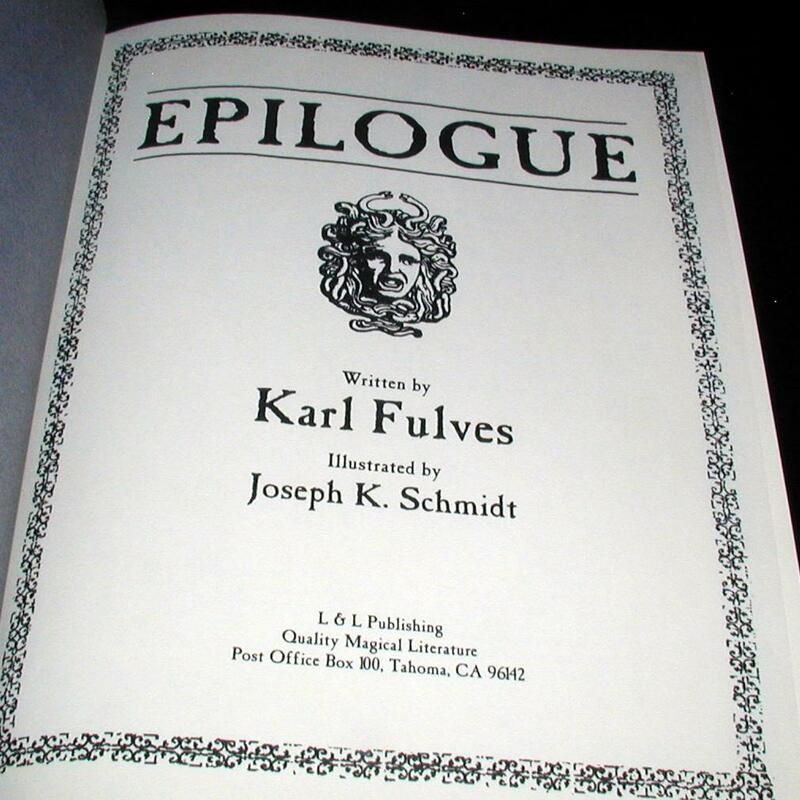 More from Karl Fulves here. 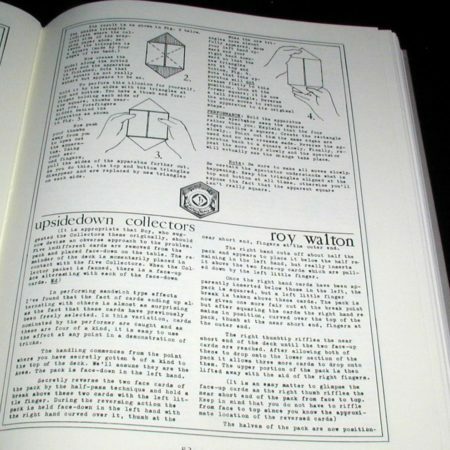 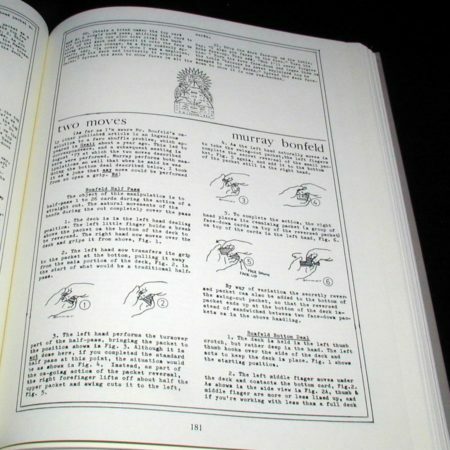 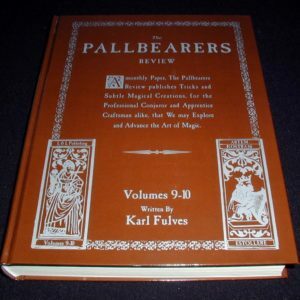 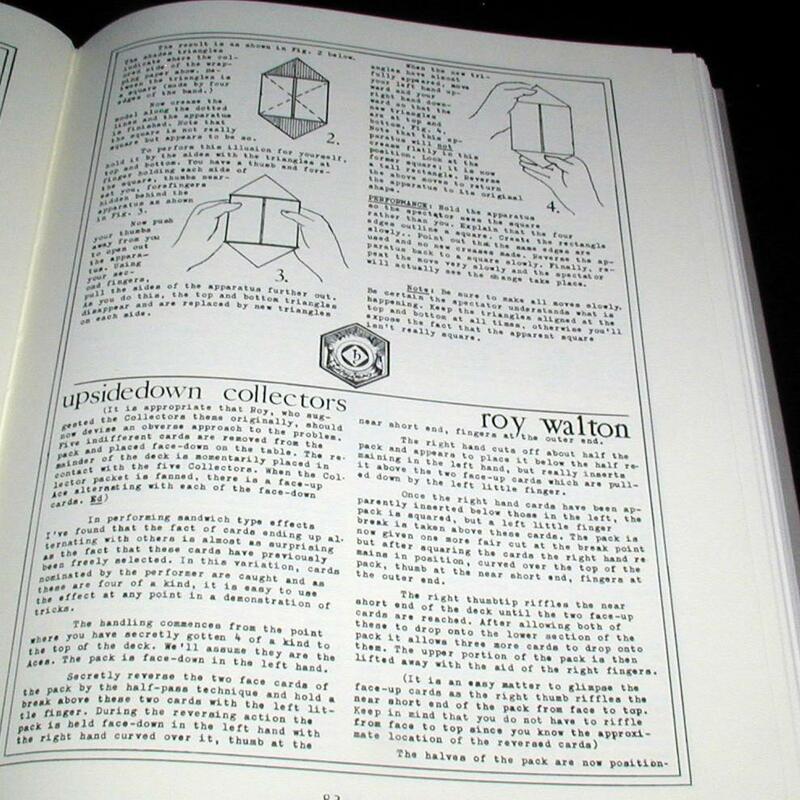 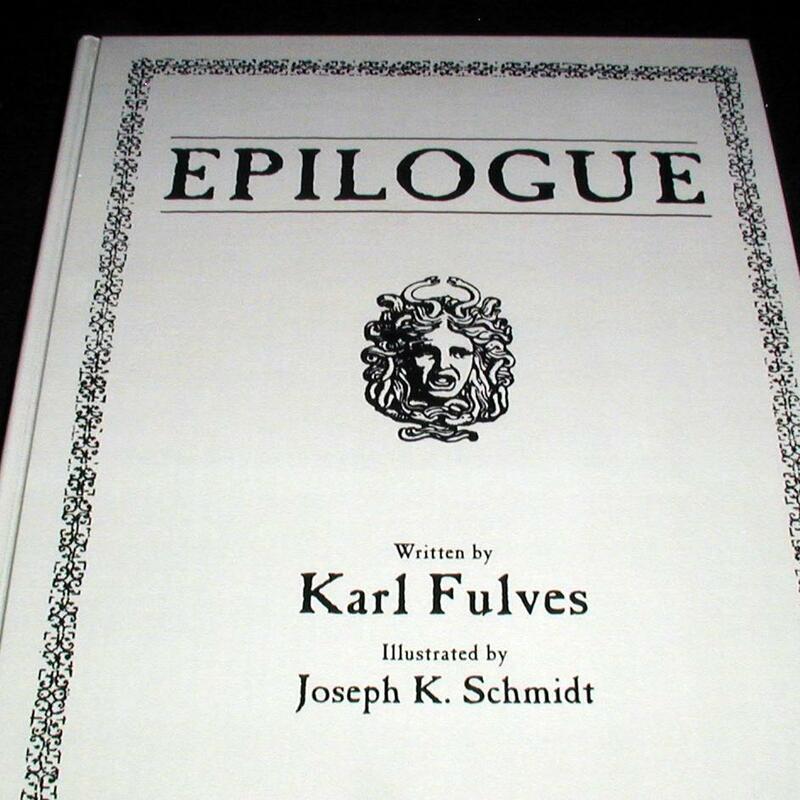 Originally a publication devoted to advanced sleight-of-hand material, only around 500 copies of the original Epilogue publication were ever printed. After being unavailable for nearly two decades, all 24 regular editions and the 5 special editions of Epilogue are now available in one complete hardbound volume!